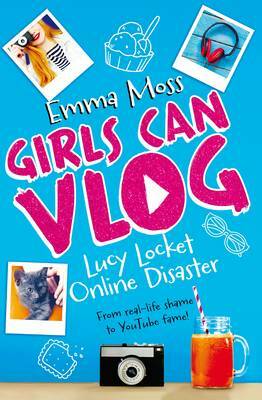 Check out Abi Scott reviewing the fabulous Girls Can Vlog by Emma Moss that was released last Spring, not to mention some cool vlogging tips at the end for any of you aspiring Zoellas! 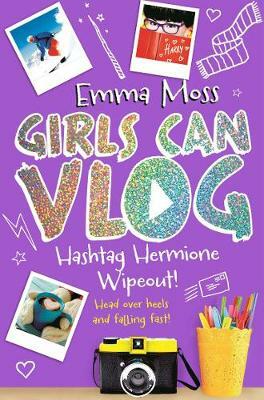 Don’t forget, once you’ve got your vlogging skills down to perfection, we would LOVE to see your vlog up here on the KRiB TV be it about Girls Can Vlog or any book of your choice. For more information check out our vlogs page! 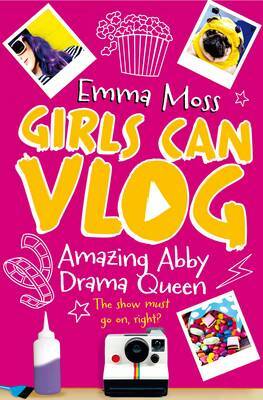 Watch out for the next book in the series Girls Can Vlog Abbie Drama Queen, out now!